Villa Kırkpınar Aparts, it is designed as a free and comfortable second home with its spaces, equipment, team, service understanding. In the center of Kırkpınar Village, we are breathing very close to the blue of Sapanca Lake, which is surrounded by a huge green area, surrounded by cycling and hiking trails, and spreading over the skirts of the Samanlı Mountains. We are in the wind, the smell of flowers and the sounds of birds, which are lavished, silent and tranquil nature. Large verandah overlooking our well-maintained garden, 7 duplex houses, each of which can be increased in number of beds. It is equipped with a spacious kitchen, Wi-Fi, TV, DVD player, barbecue, fireplace and air conditioning. Wooden and natural materials are used in the interior of the houses which are constantly cleaned, reception open 24 hours, first aid, free and warm for the families and groups. There are two swimming pools for children, free bicycles, and free parking on our site. 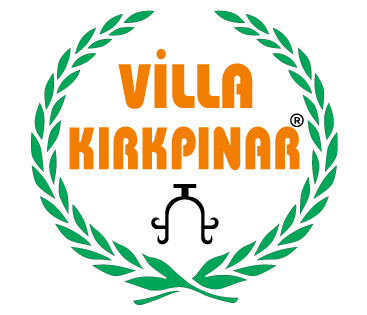 Villa Kırkpınar Aparts sees you as a guest, not a customer but a guest from home and abroad. Beautiful waters and country of green!